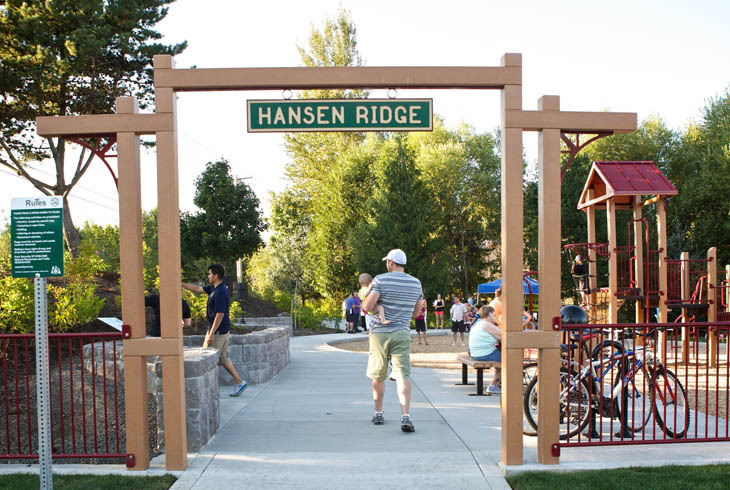 Hansen Ridge Park is located in Sunset West/Rock Creek/Bethany, at the intersection of NW Kaiser Road and NW 147th Avenue. 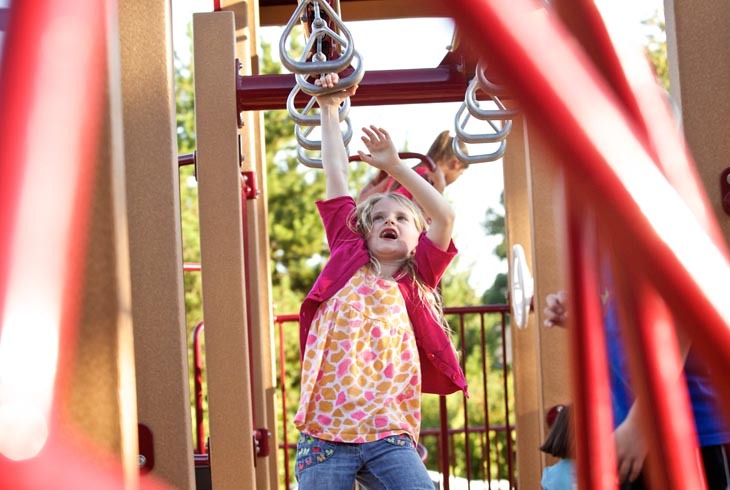 This one-acre park, opened in 2013, includes a playground with a swing set and a picnic table. Bronson Creek feeds into a wetland on the east side of the park; a paved trail provides access to the wetland. Restoration work has removed invasive species such as Himalayan blackberry and English Ivy in order to plant native trees and shrubs to attract native wildlife. 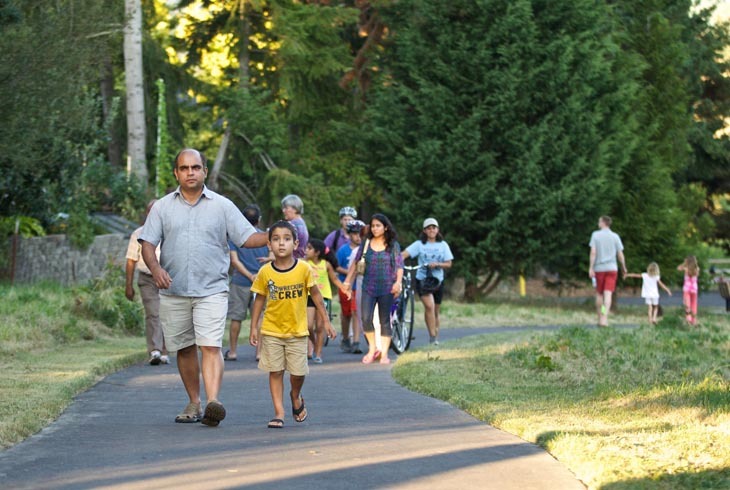 Like many THPRD parks, Hansen Ridge Park combines fun play opportunities with nature exploring.